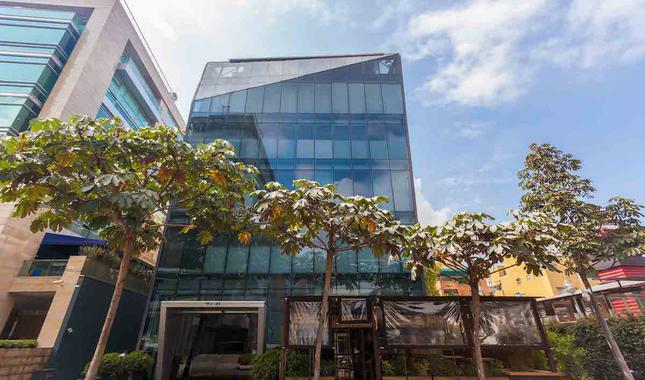 Offer valid only in April-. 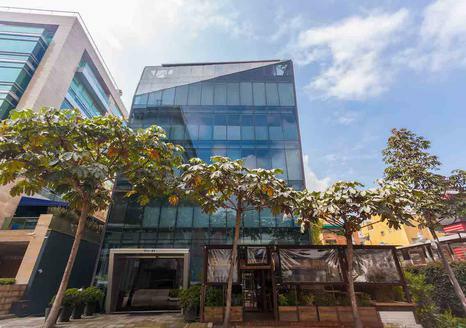 View moreClose Located next to Parque de la 93, the GHL Collection 93 Hotel is an exclusive boutique hotel in Bogota with a luxurious design inspired by minimalist art. 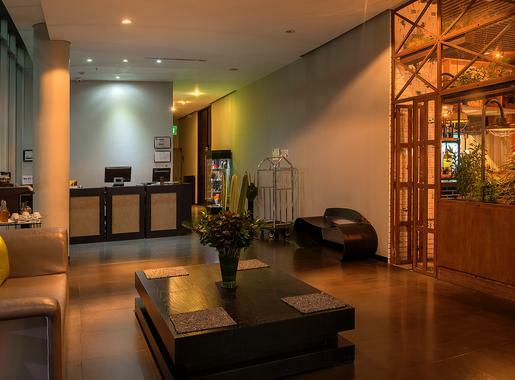 With the most careful attention to detail, this accommodation in the best area in Bogota is perfect for business travelers and for visitors who wish to enjoy all the charm of the capital in a superior-quality hotel and all the style of GHL Hotels. 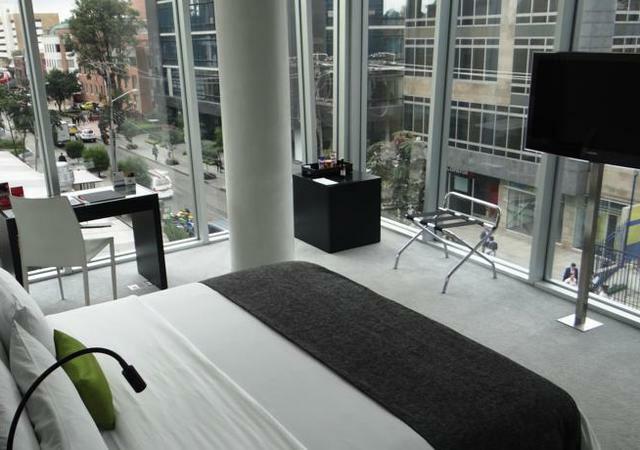 Enjoy this hotel on 93rd Street in Bogota with a 24-hour gym, designer rooms, a gourmet restaurant, massages, newspapers. 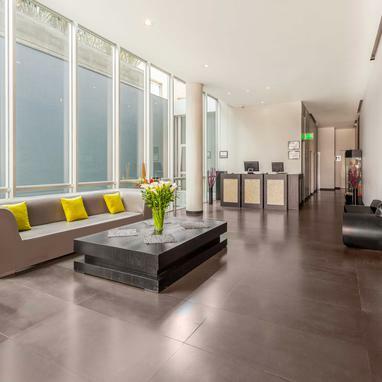 Book now and take advantage of our guaranteed lowest prices. 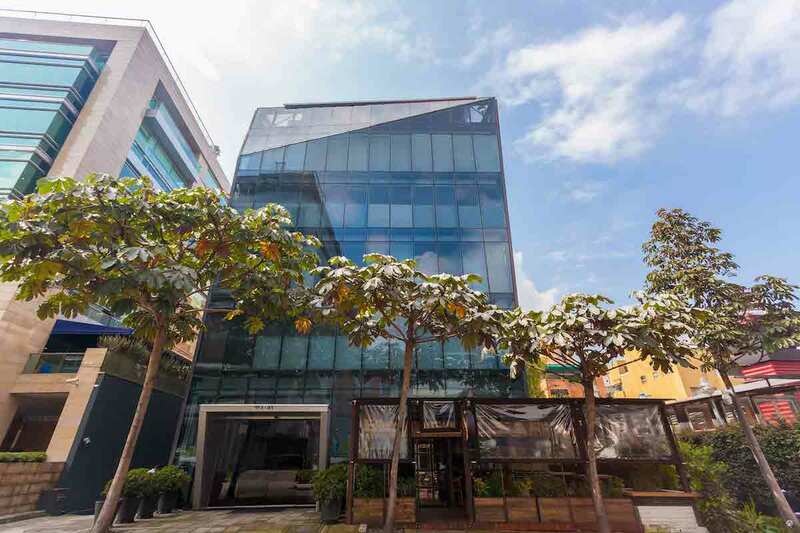 Only here on the official website of the GHL Collection 93 Hotel by GHL Hotels. 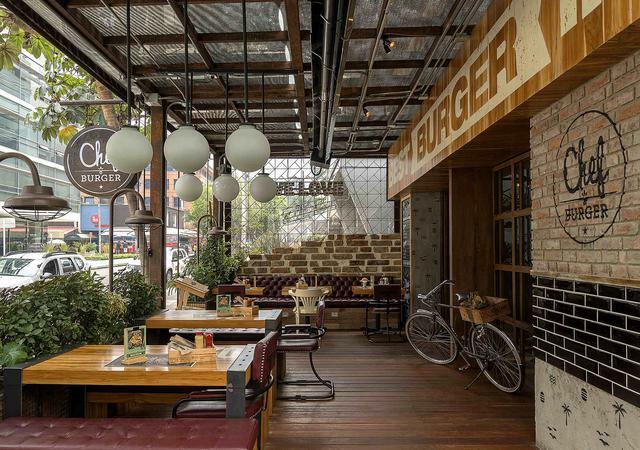 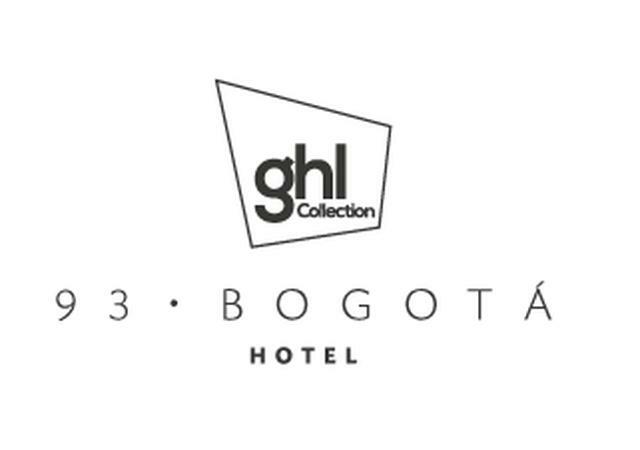 Discover Bogota with the offers and promotions of GHL Collection 93 Hotel. 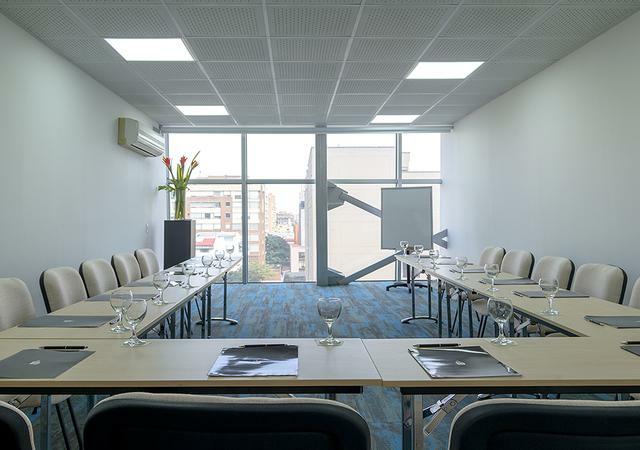 Organize small and intimate meetings in a different kind of environment. 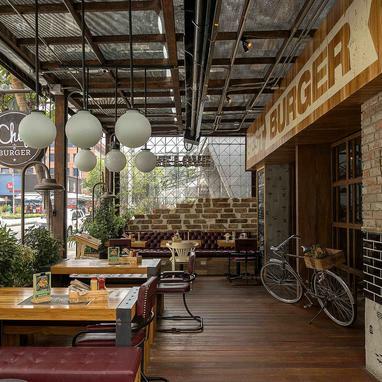 One of the best gastronomic offers near the park of 93. 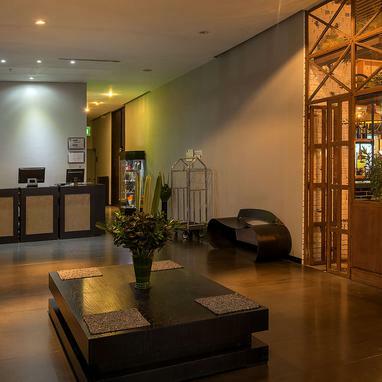 "One of the bests hotels in Bogotá, the personal made us feel like home. "